A listing of recent feature stories, press releases and statements. Businesses today need to do more with less. And if that’s not enough, companies need to solve their increasingly complex business problems faster than ever before. The METIS Smart Suite helps companies in managing the complexity of their products and services while they design quotes. Thus, accuracy and quotation speed immediately improve while the non-conformance costs significantly decrease. 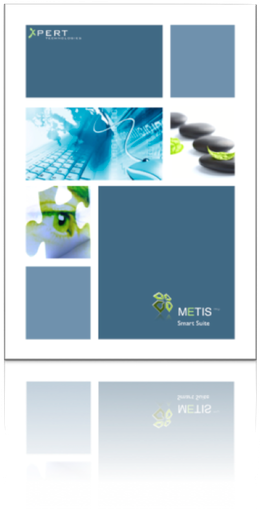 In addition, METIS Smart Suite is a comprehensive business monitoring software providing business users and managers with a real-time and end-to-end view of design and quotes operations.